Live the Dream – THE WILD WAYS — it haz cover! Tanya Huff reports (actually, reported a while ago) that her latest novel The Wild Ways – a sequel to The Enchantment Emporium – is/was projected to be published November 1, 2011. So, I suppose you can get looking for it now! THE WILD WAYS, a second Gale family book and pretty much a direct sequel to THE ENCHANTMENT EMPORIUM will be out in hardcover and ebook from DAW on November 1st. 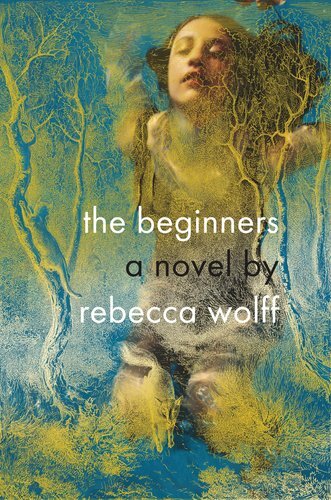 (although I have no idea how the international thing works for ebooks so please don’t ask; it seems weirdly messy from where I’m sitting outside the US) The major online chains have had it available for pre-order for a while which is hardly surprising since they had it listed before I finished writing it. Their faith in my ability is touching. Strange, but touching. via Live the Dream – THE WILD WAYS — it haz cover!. 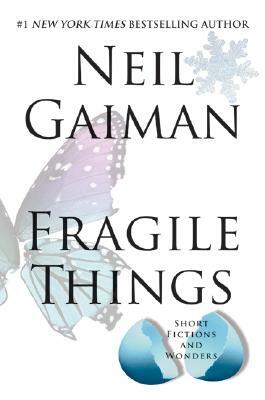 What’s Current – I’m still currently reading Fragile Things by Neil Gaiman. The last piece in the book is a follow-up novella starring Shadow from American Gods. Here’s a summarized joke: The Texan says to the Scotsman: ‘After breakfast, I get in my car and put my foot down on the gas pedal and start driving. By lunch, I still haven’t reached the edge of my property.’ Scotsman: “Och aye, I used to have a car like that too’. Remember, this is an anthology of short stories “with poems thrown in for free”. What’s Current – I’m currently reading Fragile things by Neil Gaiman – an anthology of short stories “with poems thrown in for free”. I am not sure whether they’re all meant to be creepy/horror, but that’s what they have been so far. The hardcover is stunning – this image doesn’t do it justice. The title and robin’s egg are printed on a translucent jacket, and the other images are seen through that. The endpapers are the matching blue. I’m currently reading Dawn by Octavia E. Butler as part of the June Women of SF 2011 Challenge at dreams and speculations. I am really enjoying it. Finished The Wise Man’s Fear and The Name of the Wind, both by Patrick Rothfuss, earlier this week. I also finished The Tinkerer’s Daughter. Reviews coming, I promise. Up next: the second book of Lilith’s Brood by Octavia Butler – Adulthood Rites.